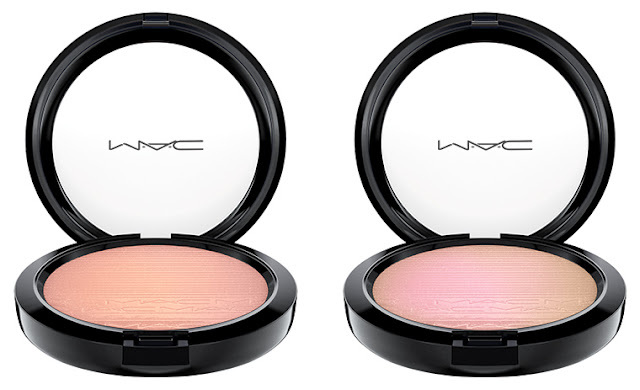 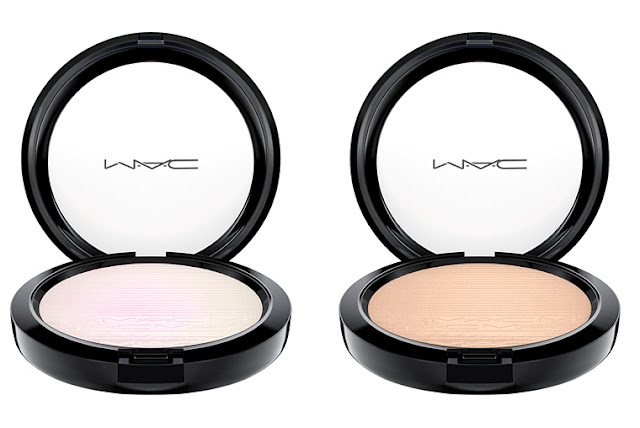 "With M∙A∙C In The Spotlight, reach radiant skin in a flash, no matter what the lighting conditions. 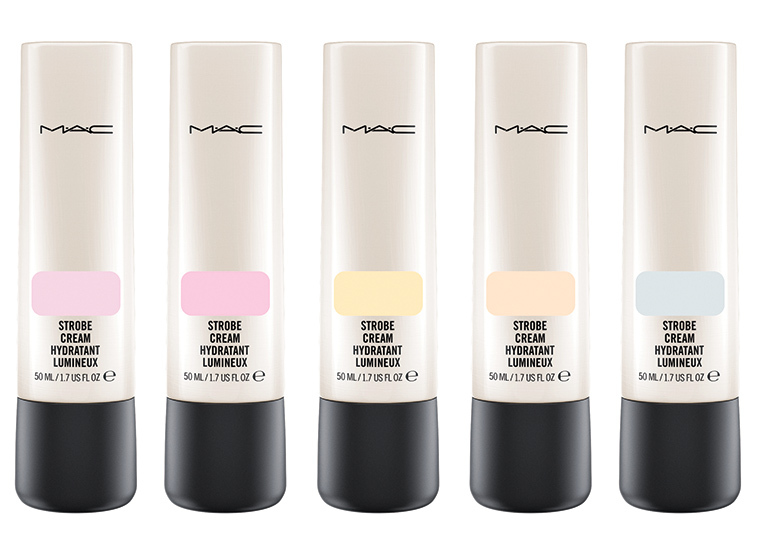 M∙A∙C introduces extended shades of Strobe Cream — including the iconic original, now named Pinklite — destined to incite the next cult craze. Super-powered with potent botanicals, antioxidants and iridescent pearl particles, Strobe Cream de-stresses, de-snoozes, hydrates, fresher and boosts the look of dull, tired-looking skin. Add to the beaming effects with silky, weightless Extra Dimension Skinfinish. 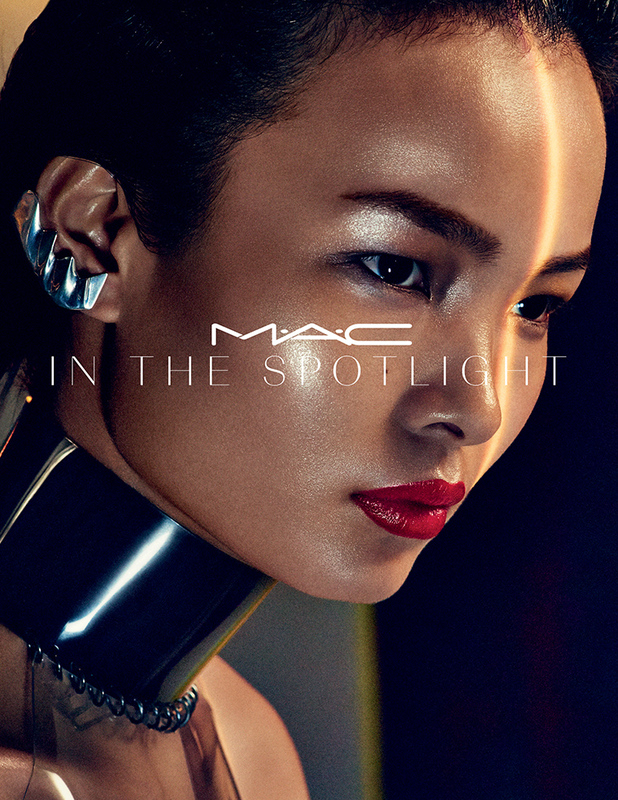 Whatever formula you choose, take your place… in the spotlight." 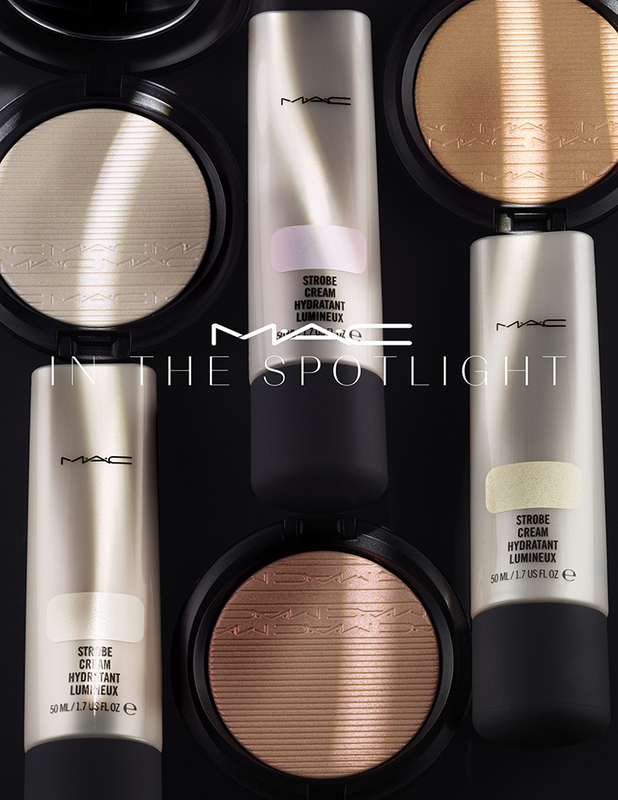 The MAC in the Spotlight collection is available online and in stores now. The best part is that these are all a part of the permenant collection!